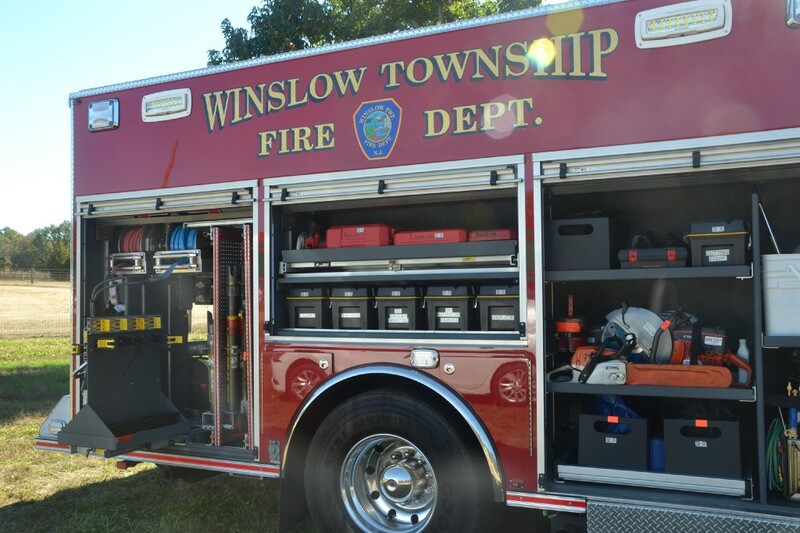 Winslow Township residents voted against the 2017 budget for Winslow Township Fire District No. 1. Voters did approve to increase the contributing amount of LOSAP — the Length of Service Awards Program, a retirement system for volunteer firefighters. The fire department contributes $1,028 for each qualified volunteer firefighter and with the approval, the amount will be raised to $1,669. Voters re-elected Robert Sirolli and also elected Joseph M. Duble to the district’s Board of Fire Commissioners. Duble received 974 votes and Sirolli received 598 votes. The other candidates, Guy Midure and Bob Maschke, received 565 votes and 505 votes, respectively.